Speech and Language Therapy News from My Speech Room to Yours! I’ve blogged before about using Cariboo as an adapted game for speech and language therapy. The game is probably my very favorite for therapy (I own two copies and have to restrain myself from buying it every time I find it in Goodwill.) Today I found these pictures in my ‘things to blog about’ file and thought I’d share them with you! I have a student who started out the year minimally verbal. Since August, we’ve been moving through a progression of two word sentence strips, big mac’s, paper communication boards, 3 word sentence strips and 3 part switches paired with visuals. A mixture of these has increased expressive output. He’s imitating adult speech and now imitating the communication device app, but still lacks much spontaneous speech. So Much 2 Say is found in the itunes store. It often goes on sale for half off, making it about $13. I won a code last year on their Facebook page and have been using it since then. 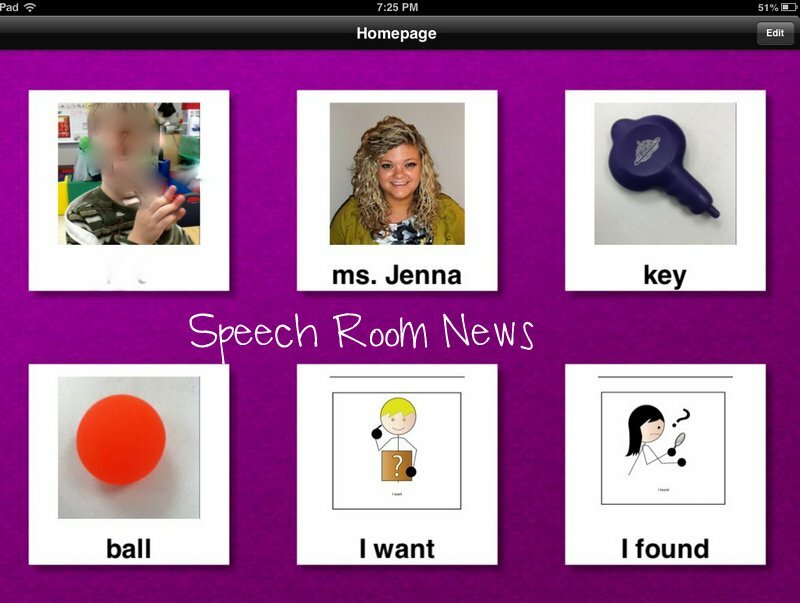 It’s my go-to app for preschoolers using communication boards. It’s perfect for my little guy because he’s good at imitating phrases. Just a few times watching me doing it and he was a pro at dragging the icons to the bottom of the page into the sentence strip. 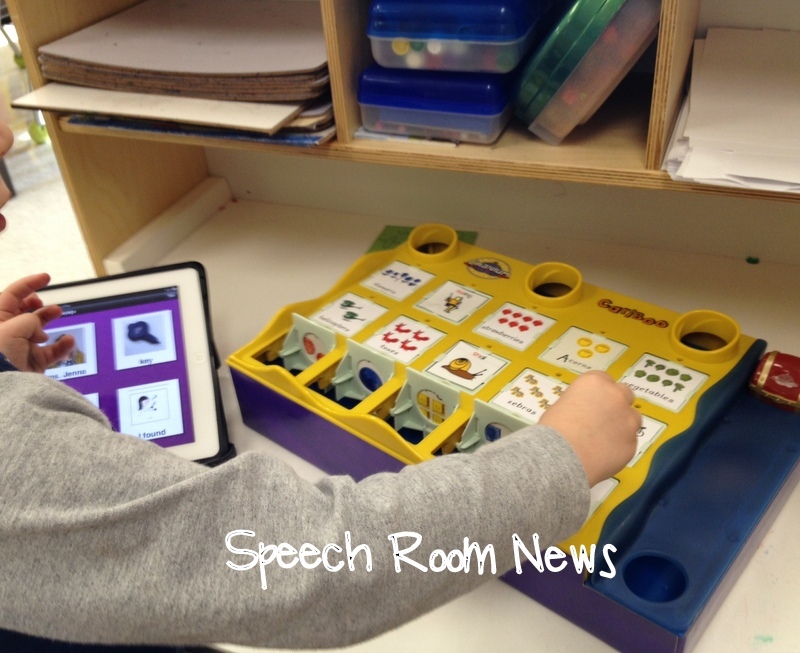 He touches the pictures and imitates the verbal output. Here’s a look at the board I made (except I blurred out my little friend’s face and name) to play Cariboo. 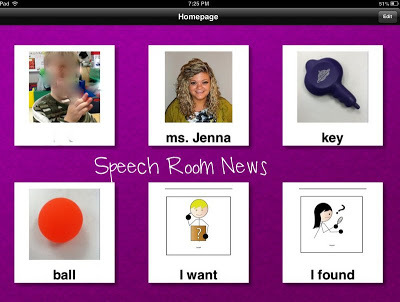 he game is also great for students learning sign language. It lends itself to two word phrases quite well, which is the level many of my students are at. 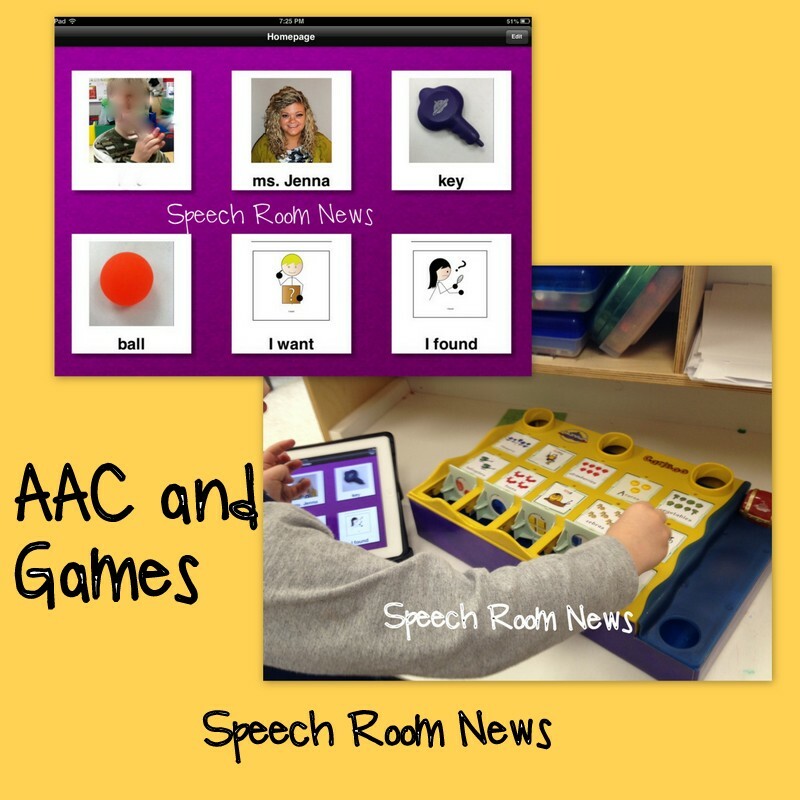 Common phrases: ‘No ball.’ ‘My turn.’ ‘Want key.’ Do you have favorite AAC apps or games for using low tech communication boards and sign language? Do you have a favorite AAC app or game to elicit language. I'm so glad you stopped by! If you'd like to keep up with the newest posts and get exclusive free downloads, please sign up for the newsletter! Your first freebie is ready as soon as you subscribe and confirm your email! Thanks for the recommendation! 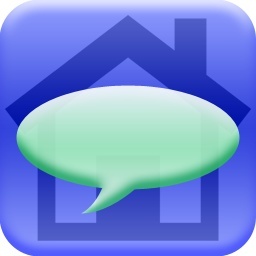 This app looks great and is much more reasonably priced than other AAC apps! Keep up with the newest posts and get exclusive free downloads! 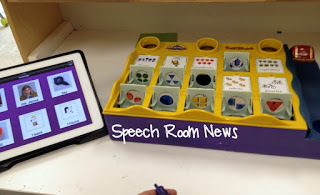 Copyright © 2019 — Speech Room News • All rights reserved.